There is a new version released you can read about it here . This update include all the previews patches and fixes ,plus new feature has been added as well. Fix for Wifi display option , Gps fix integrated , Fixed sensors reading . it will work only if the "display screen" went off by it self or by taping 2 times on the statues bar to close the display screen. Here is a M add-on , for the updated M-version, this will add a cool boot-sound and an update for the recovery as well. To disable the boot sound ,edit the line "bootsound=" in the build prop . Please install this update via TWRP recovery. Fixed the sound issue , So please re-download the file. This will fix the WiFi-AP in Tethering mode. Please flash this fix via recovery . Big update regarding the kernel. Fixed the "RTC-Device" wake-up clock issue, the alarm will wake-up the system from deep sleep mode, this also fix the system clock when there are new events in future need to be updated. Fix annoying sound problem, now you can dump the codec via proc/driver/ . Fixed battery voltage states and integrated the temp sensor with the battery_driver as well . Recompiled the Kernel with the new Gcc 6.1.0, now it is smaller in size and faster 🙂 too. This will fix the GPS and Bluetooth icon issue , no more Bluetooth icon ON, when using the builtin GPS device 🙂 . This is a lite version of CM13 , no google apps installed in it. After the successful installation, the device will reboot into recovery mode “TRWP RECOVERY” automatically. Go to wipe option and do factory wipe, after do a manual format for the internal_sd >> "go to wipe menu and chose advance, From it select the internal_sd partition and formatted" . In TWRP 2.8.7.0.1 or v3.0.0 after factory wipe ,don't forgot to format Data partition manually ,you need to format it not wiping it. Reboot the device and enjoy CM13 Light version. To install google store, download Open-Gapps from cyanogenmod and installed form the recovery. added latest cm13 patches . increased the sound volume ,no need to another third part apps to do it. added new battery states " still in beta phase"
when the device in air-plain mode the modem will be completely disabled to save more battery power. re-added cpuquite function , it will activated when the screen is On and deactivated when they screen is OFF or in deep sleep mode. Note1: the archive is split in 5 pieces, so please download all the 5 files. Added new deep sleep mode state "note: this mode test only with pipo p1 3g version"
this is a all in one version, with latest updates . Note1: the archive is split in 3 pieces, so please download all the 3 files. New OTA version is ready to be installed on V1.3, V1.4 and V1.5 , please install this ota from TWRP recovery. Thanks. -- SElinux disabled in this build. -- updated with latest patches from Cyanogenmod. 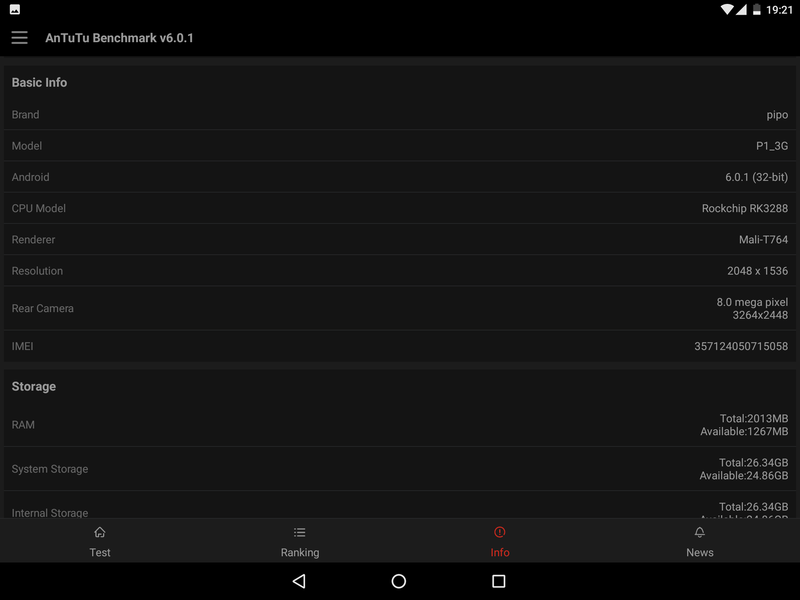 After flashing the OTA CM13 V1.1 re-flash this kernel update to avoid the black screen problem . OTA version is ready to be installed on V1.3, V1.4 and V1.5 , please install this ota from TWRP recovery. Thanks. OTG fix please flash the kernel.img,resource.img and boot.img before upgrading or after, be aware this kernel is still experimental for p1_WiFi and p1_3g ,In later releases after v1.3 the fix will be included. -- Custom recovery TWRP 3.0.0.0 updated with OTG support included. -- reworked the HDMI option. -- Custom recovery TWRP 3.0.0.0 updated with OTG support. -- Custom recovery TWRP 3.0.0.0 included in the update. -- Custom recovery TWRP 2.8.7.0.1 included in the update. -- support for more audio and video codecs. 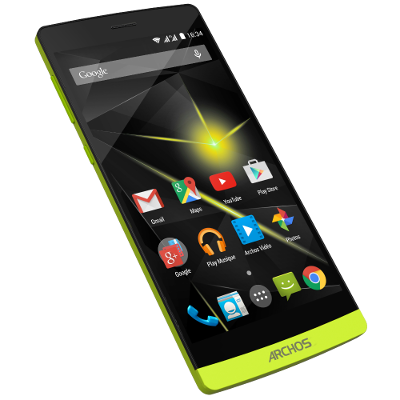 - updated with latest patches from Cyanogenmod. – custom recovery TWRP 2.8.7.0.1 with significant changes, included in the update. 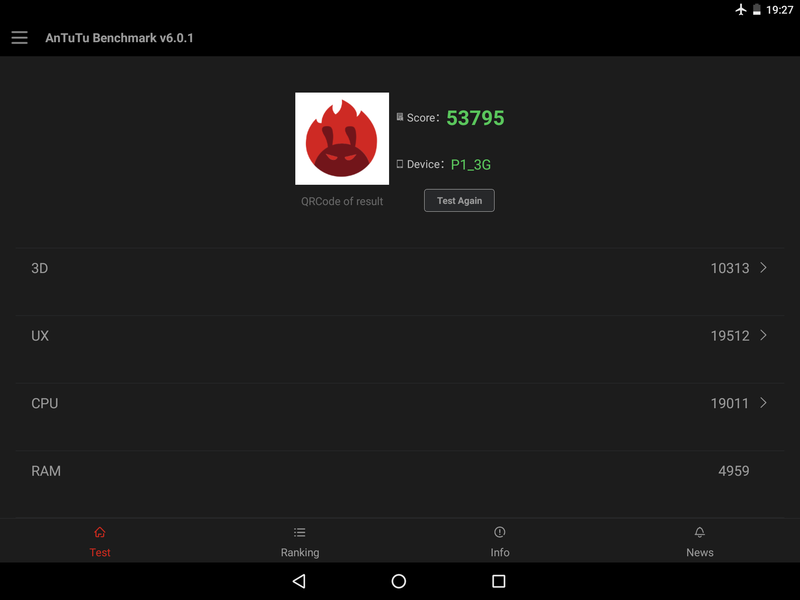 – fix for homebrew p1_3g kernel & WiFi updated , included in the update . 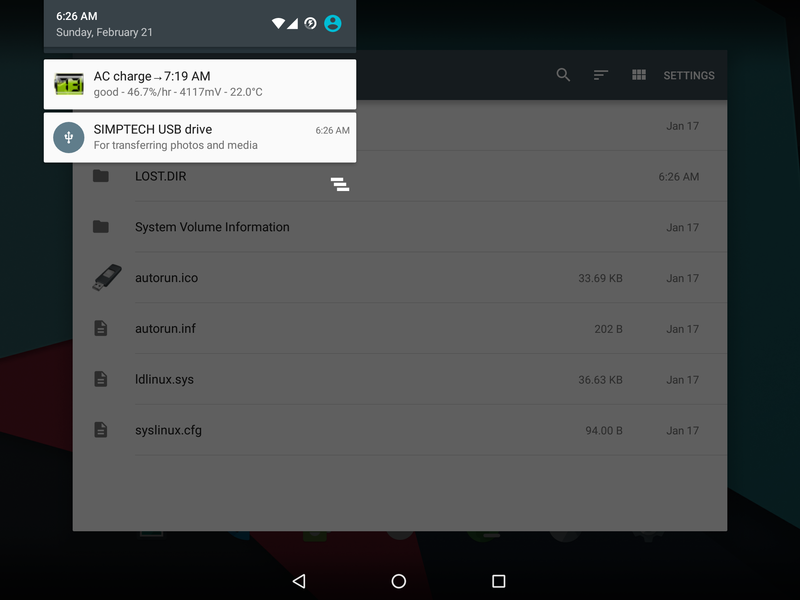 – unified storage & sleep mode fix . - updated cm13 ROM with latest patches . 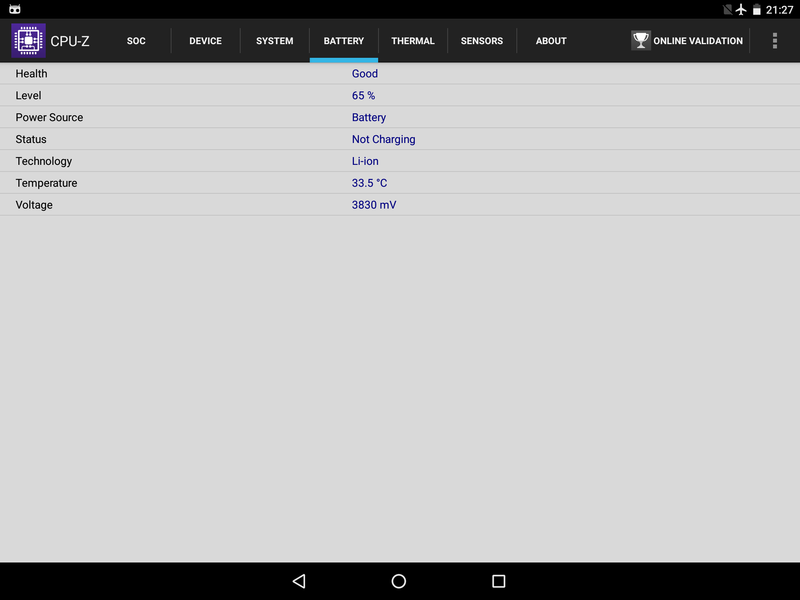 - cpu temp fix in recovery mode Twrp . If you have some issues regarding the kernel please proved some useful logs . The Rom can be ported to other devices as well :). 1) lunch AndroidTool 2.3 and without pressing lower format to preserve the partition layout, press run to upgrade. 2) the device will reboot in TRWP. 2) In TWRP recovery don’t make any format to data partition, just reinstall Gapps and if you have P1_wifi then you need to reinstall the camera_fix_by_oma, and finally do wipe dalvik/cache and reboot to the system. but my tablet not to wake up from sleep mode. are you using P1 wifi ? or the 3G? version. Ok perfect, ,, can you send me the dmesg and logcat please. use kernel auditor app to get the dmesg and logcat . thanks i will look for more solutions and keep you posted . I would like to downclock to 1.6. Tried with Setcpu but didn't work? Any suggestion? I just realized that min cpu frequancy is 600. Is that normal for this rom? down-clocking it is not possible at this point, and dose not not make any sense, the pipo p1 stock kernel use 1.8ghz ,, so it is safer at 1.8ghz. but if you know, how to work around the resource.img you can modded manually . no, the minimum is 216mhz . Sometimes my pipo p1 (wifi) restart at 1.8. It is probably an aberation. I understand that the min frequancy is 214. On my Pipo 214 is listed also but never go bellow 600 and always are all cores at least at 600 (interactive governor). Do you have any other compatible kernal to test? can you post some screen shots of the cpu states from the kernel auditor .